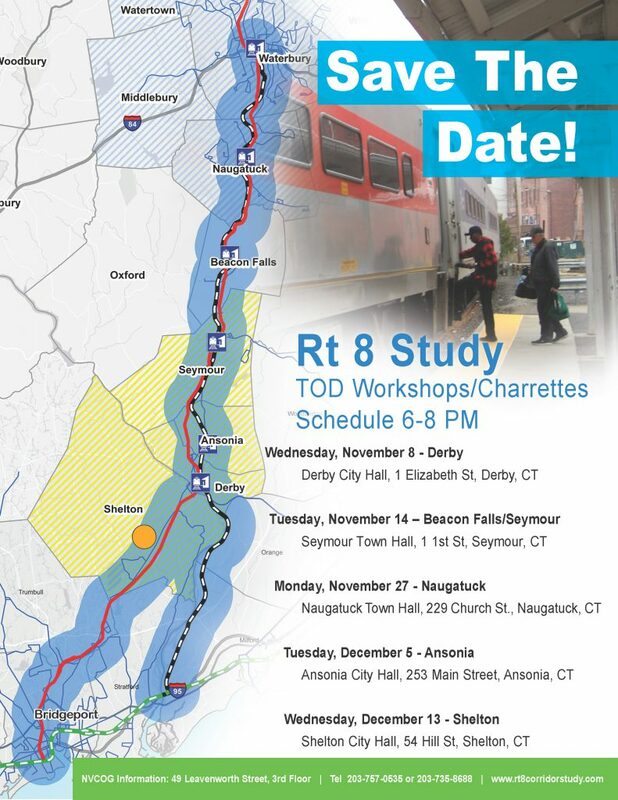 NVCOG is conducting an assessment of the Waterbury branch line rail service. This survey will help us determine rider habits and identify service enhancements. Please take a few minutes to complete this survey. Thank you for your time.